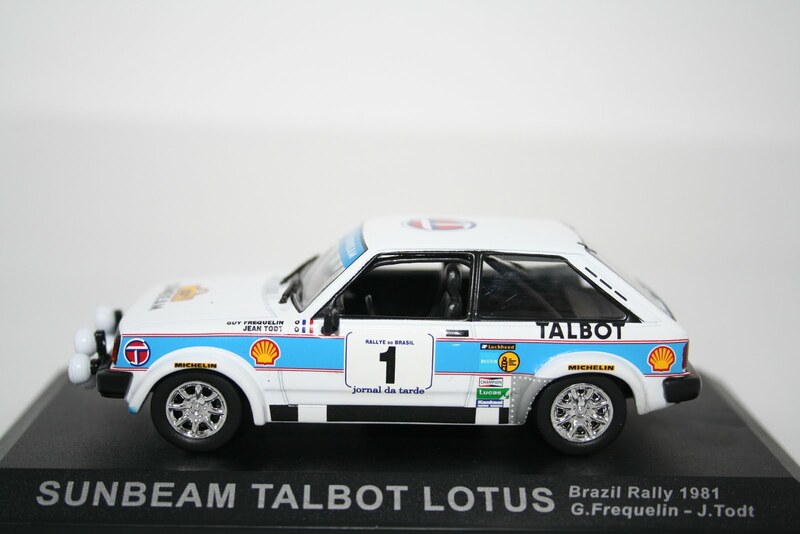 We have been able to get a few more Altaya 1:43 scale Rally Cars from the De Agostini Rally Car Collection from a few years ago back in stock. These models are fast becoming harder to find and more and more collectable. Listed below are a few that are sure to sell out very quickly. For details on all our Rally Cars please visit our shop below. Hart Motorsport have just taken delivery of the stunning new Minichamps 1:12 scale Ducati Desmo GP8 as ridden by Casey Stoner in last years Moto GP Championship. We have also had re stocks of Valentino Rossi's 2007 Fiat Yamaha, again 1:12 scale by Minichamps. Finally we have a very limited amount of the new Minichamps 1:12 Honda RC211V Moto GP bike and rider figure as ridden by Rossi to victory in the first Moto GP race in 2002, these will be sure to disappear as quick as the Rossi Valencia models did last week. For orders or prices and information on our other models please visit our shop below. Last week we took delivery of the stunning new Minichamps Yamaha YZR M1 model from Valencia in 2007 along with two new Rossi rider figures. 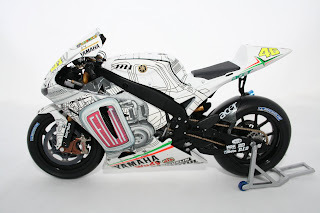 All models have now sold out and we are unable to get any back orders due to the high demand on Rossi models. Next week we will be getting a few Honda RC211V models with a Rossi standing figure holding the Honda flag. This models celebrates the first victory on a Moto GP bike after the class was changed from the old 500cc Championship. 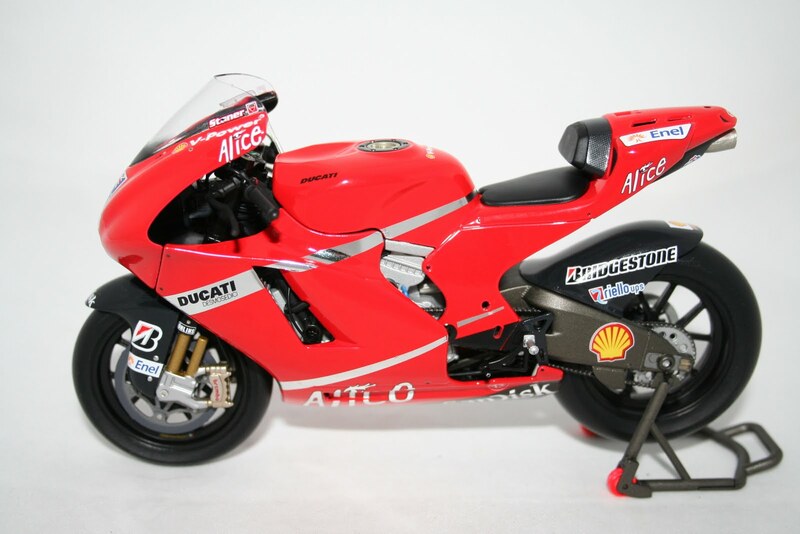 Also due next week is the new Minichamps Ducati Desmo GP8 as ridden in last years Moto GP Championship by Casey Stoner. Both models are 1:12 in scale and are sure to be fast sellers like last weeks models. To avoid missing out please don't hesitate to contact us at the below shop to pre order these stunning models. 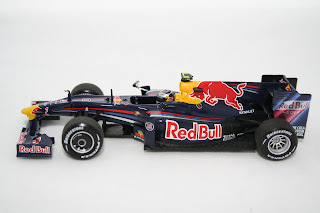 Last week saw the first 2009 F1 model cars released with the Red Bull RB5 driven by Vettel and the Ferrari F60 driven by F Massa. Both are now available in stock and are selling well. Due in the next few weeks are the following 2009 F1 models, plus more classic Minichamps F1 cars. We are also expecting both Force India and Torro Rosso 2009 showcars in the next few weeks. Please don't hesitate to email us for prices or pre orders via our shop below.